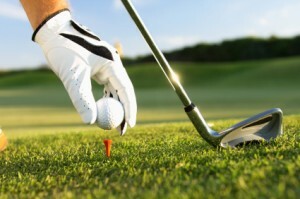 The annual Riverport Business Association Golf Scramble is just weeks away. This event is in its 7th year and raises money for Riverport lighting. 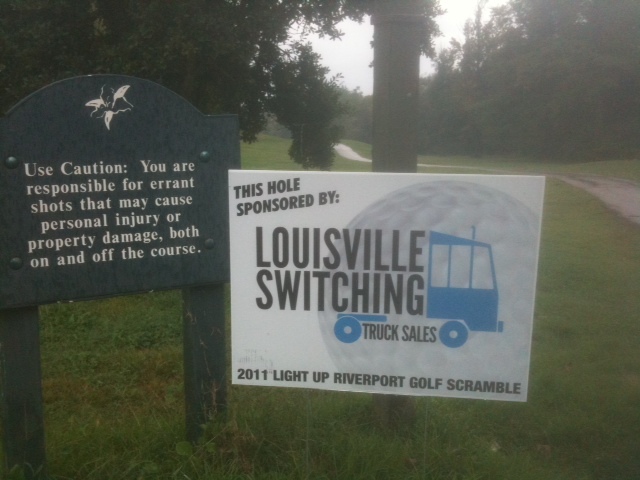 The Annual “Light Up Riverport” Golf Scramble is coming up Saturday September 25th, 2010 at Iroquois Golf Course.